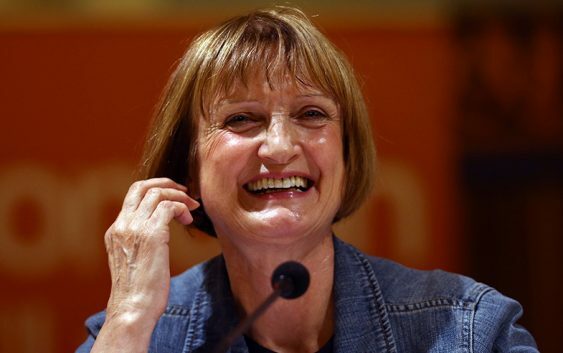 Dame Tessa Jowell reportedly suffered a haemorrhage on Friday, and fell into a coma until she eventually died on Saturday. , Her message to the people is that , what gives life, meaning is not just how it was lived but how it draws to a close in the end. More news to follow. Sibusiso Ngwenya.